Kingnovel has sent me a sample of their K-R68 Android media player powered by Rockchip RK3288 quad core processor with 2GB RAM, 8GB flash. Today I’ll start by listing the product specifications, before showing pictures of the device and PCBA. A full review will follow in the next few days. Misc – Power LED, IR receiver. The device runs Android 4.4. The company send me the device by DHL in the package below marked with “4K Ultra HD 4k2K OTT TV BOX”. 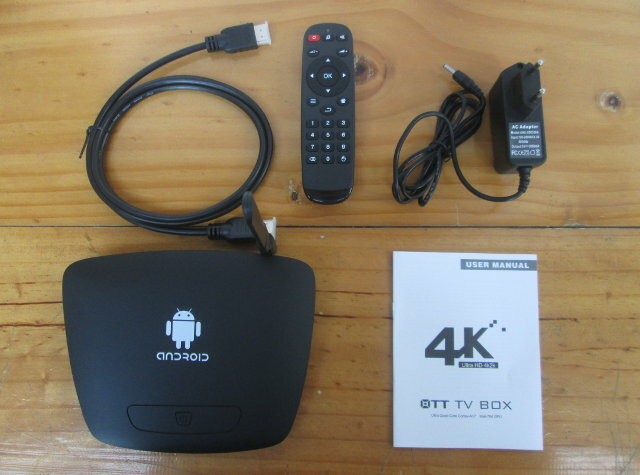 Inside the package, we’ll get a the relatively large TV box, a 5V/3A power adapter, an HDMI cable, an IR remote control that requires two AAA batteries, and a user’s manual in English describing the remote control, explaining how to use the user interface, and troubleshoot the system. A closer look shows the device is made of two plastic parts with the top made of ABS (I think), and the bottom of lower quality plastic. The power button is located on the top of the device which is the location I find most convenient, and all ports can be found on the rear panel: Ethernet, optical S/PDIF, HDMI, AV, micro SD card, two USB ports, and DC jack. You can watch the unboxing video below if you please. Opening the device is relatively straightforward. Remove four sticky rubber pads on the bottom of the enclosure to reveal the screws and remove them. The two parts of the casing then come apart quite easily. 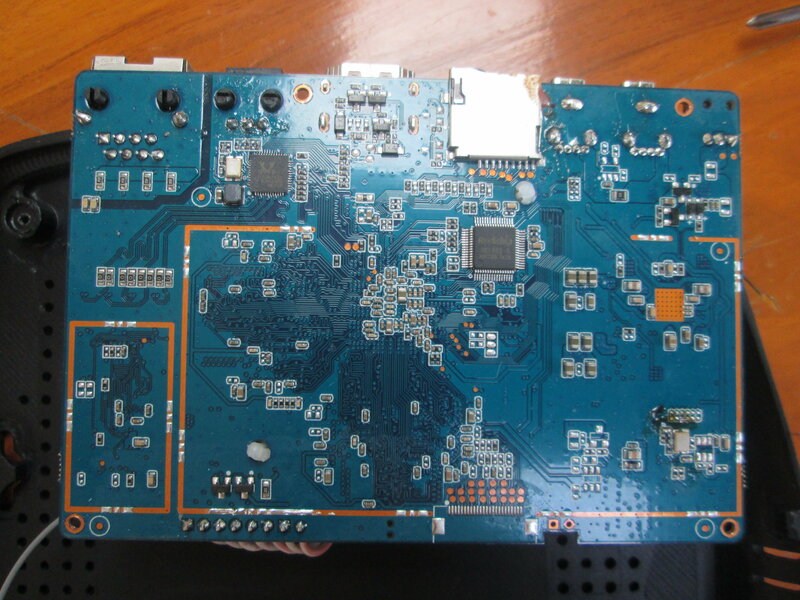 There are two boards in the device: CYX_R6_IO with the power button, the IR receiver, and the power LED, and CYX_R6 V1_1 the main board with RK3288. The heatsink is larger than on Uyesee G1H, so hopefully it will do a better job at keeping the temperature lower. 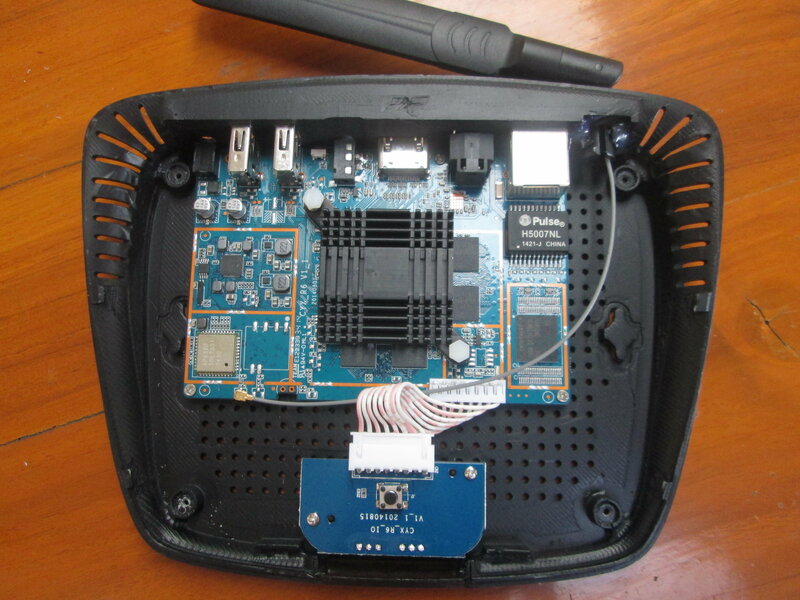 The Wi-Fi module is AP6330 providing dual band Wi-Fi 802.11 b/g/n (no ac) and Bluetooth 4.0. You need to remove three more screws to completely detach the board from the enclosure. The back of the board features the micro SD slot, RK1000 (for TV out), and another IC (can’t read). There does not seem to be an issue way to access the serial console. Removing the heatsink is easy with just two “bits” that hold it, and that can be popped out. 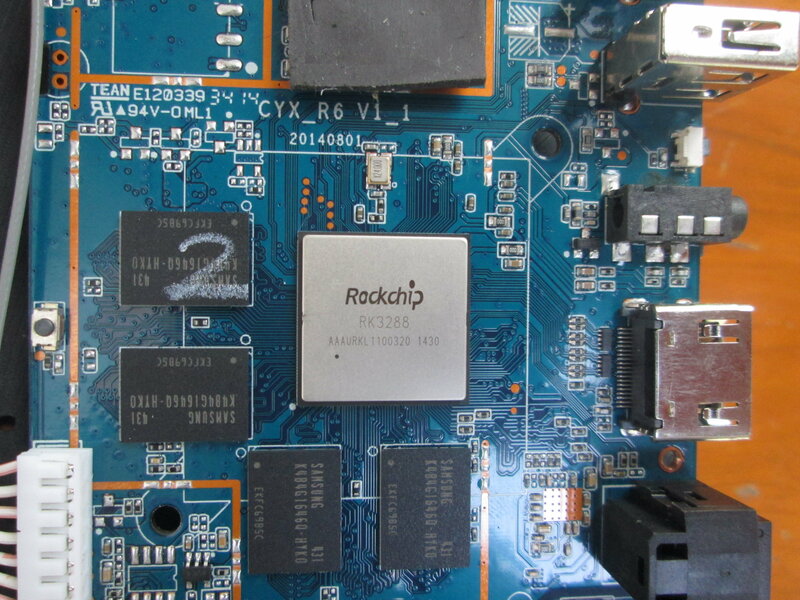 There’s also a thermal pad (shown on the top of the picture) between the heatsink and RK3288. The box does not seem to be available on Aliexpress for now, if you are a distributor, you may want to visit Kingnovel K-R68 page for some details, and contacting the company. smallest, possibly cheapest 4k device in the known universe? yawn? @Paul t.
What do you think will be the recommend retail price for this from Kingnovel? And again I ask are they helping to work on HEVC/H.265 support for XBMC? Most of chinese factories keep showing that “ANDROID” on the case. That is not legal, a box like this can be held in customs because that. 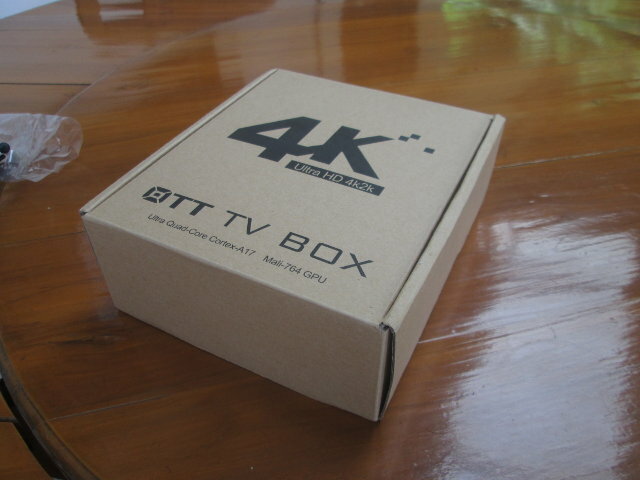 The box is available on aliexpress now….